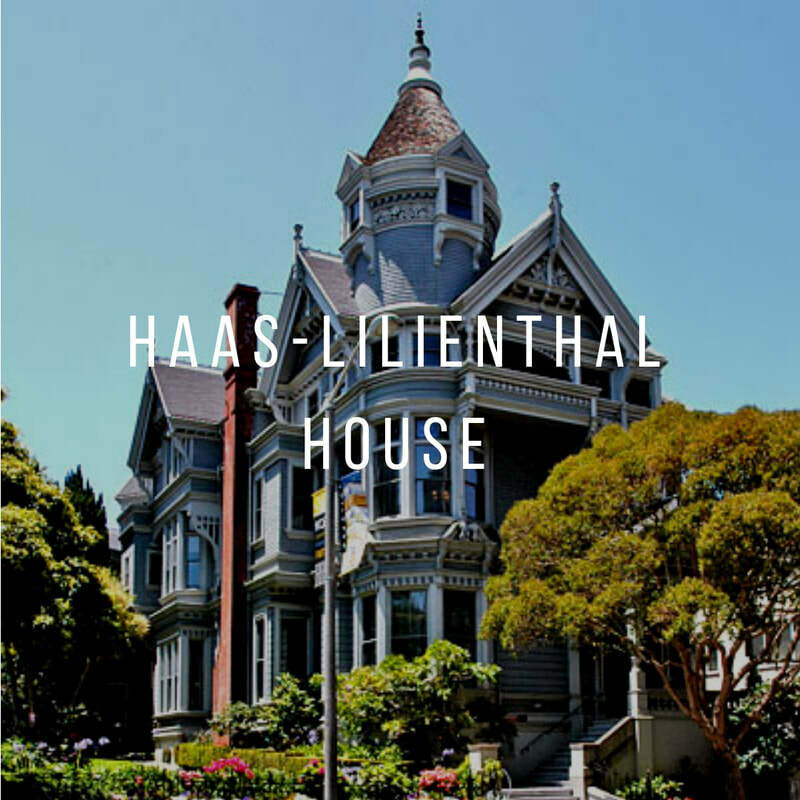 Pacific Heights is an upscale residential neighborhood known for its architecturally significant homes. 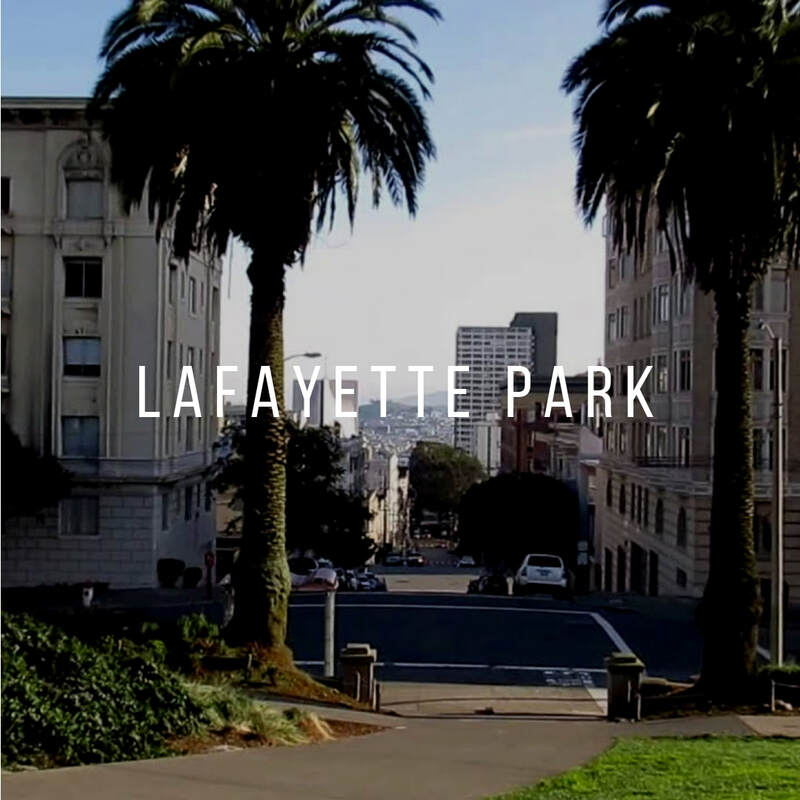 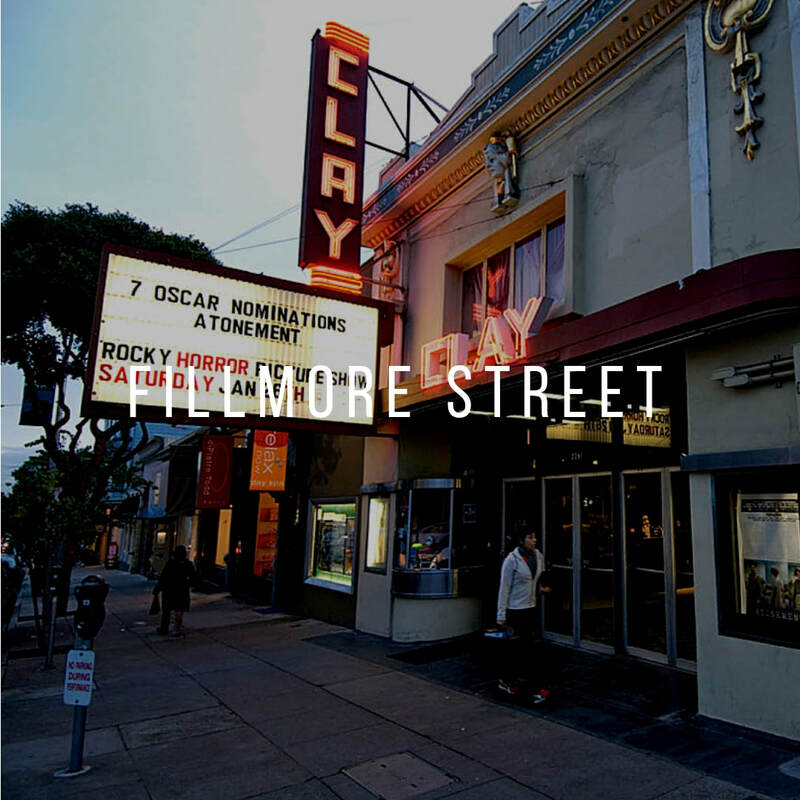 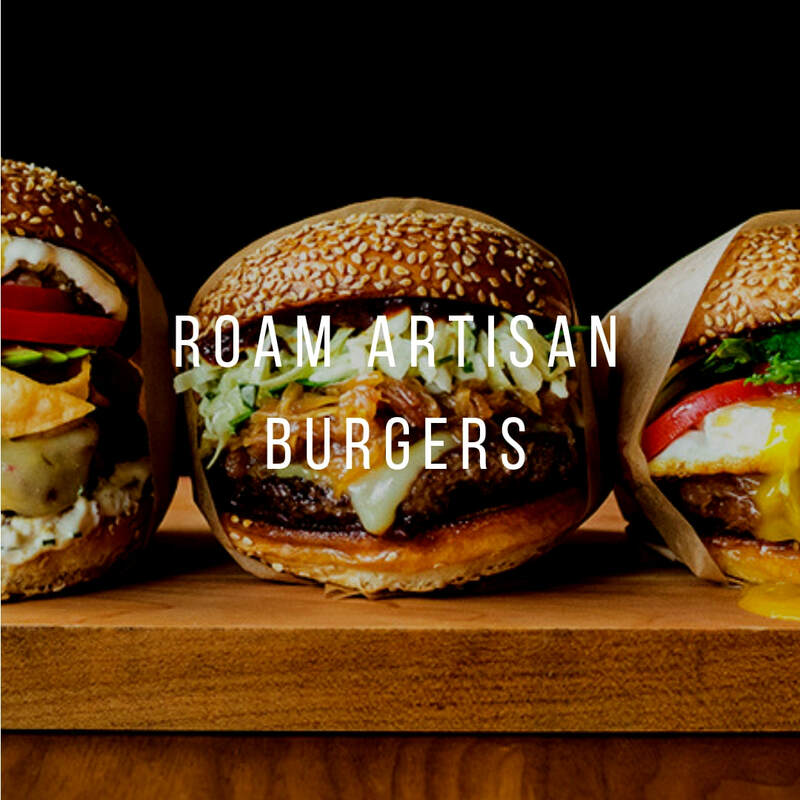 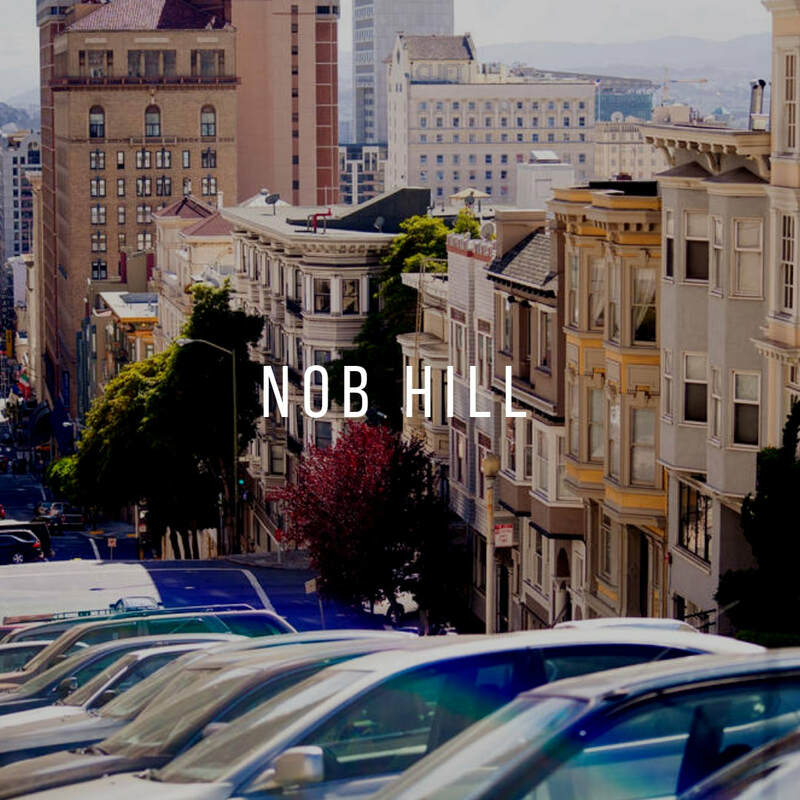 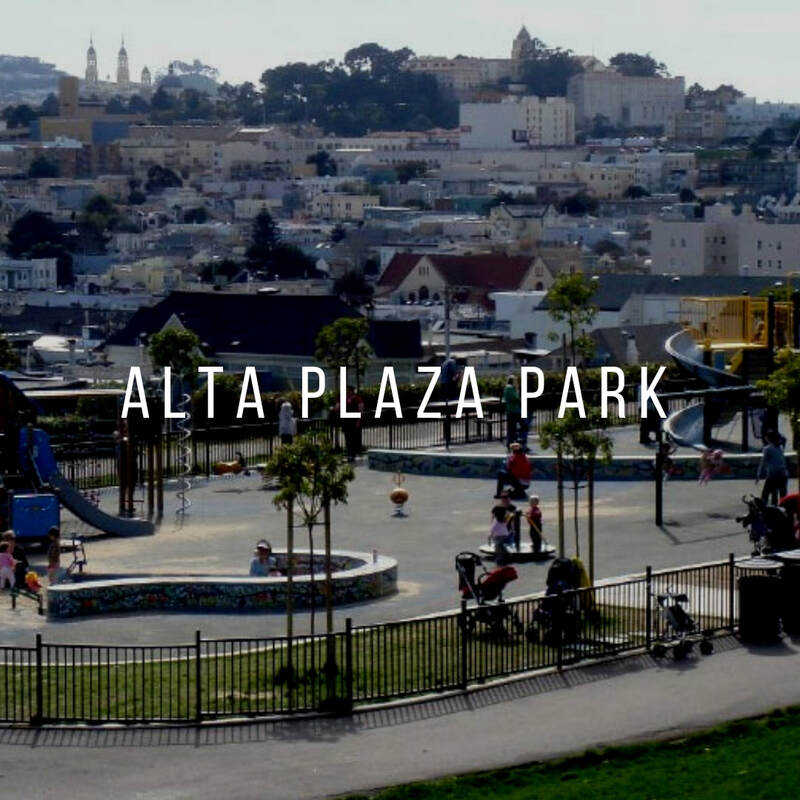 Fillmore Street is lined with high-end fashion boutiques and cafes, and is neighbored by Alta Plaza, a kid-friendly hilltop park with views of the city. 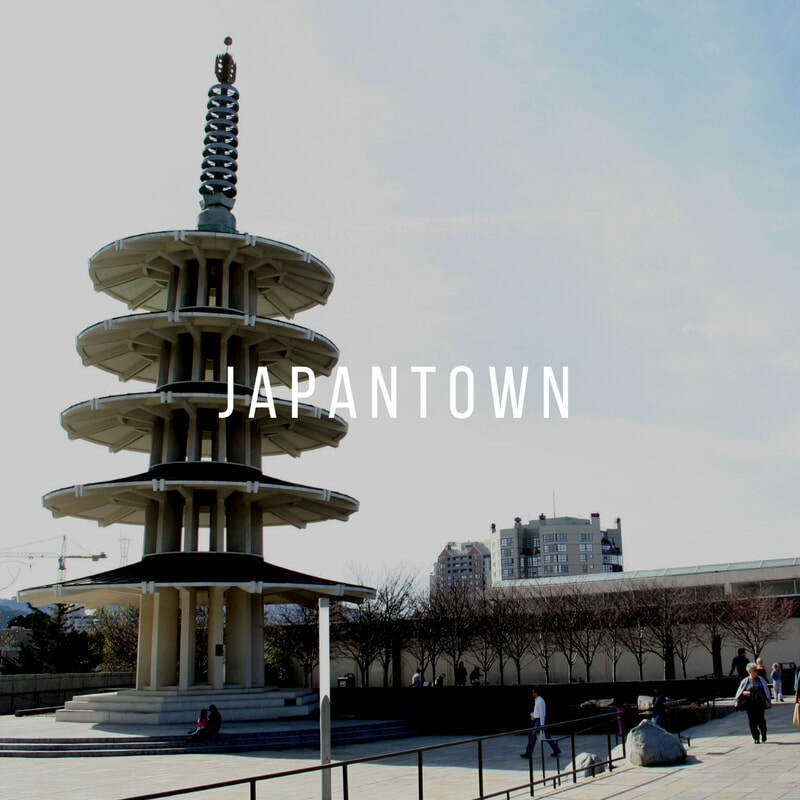 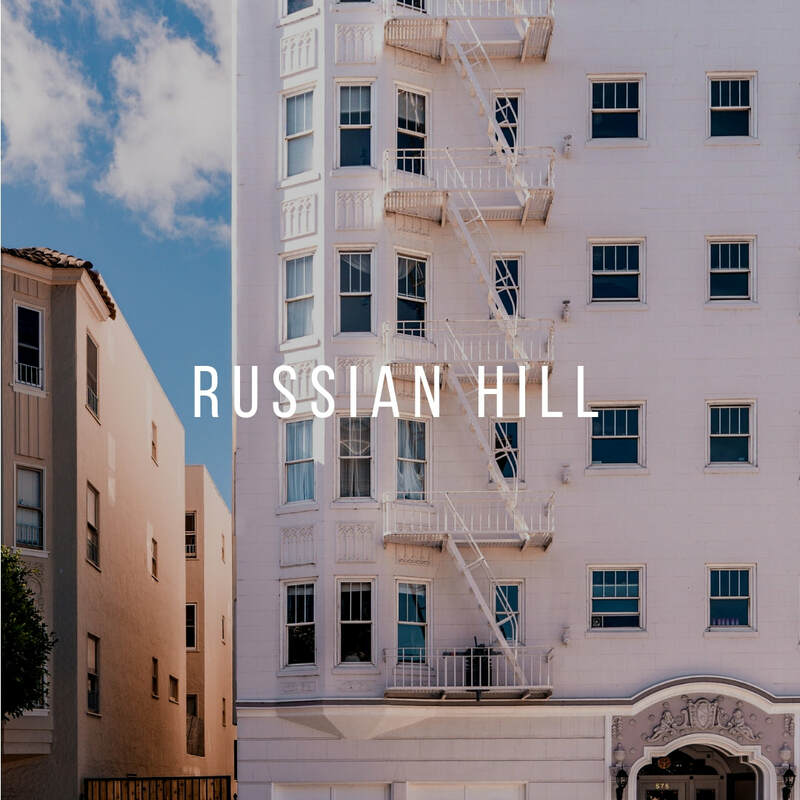 Pac Heights residents are mainly young renters and growing families, with a handful of long-time affluent residents. 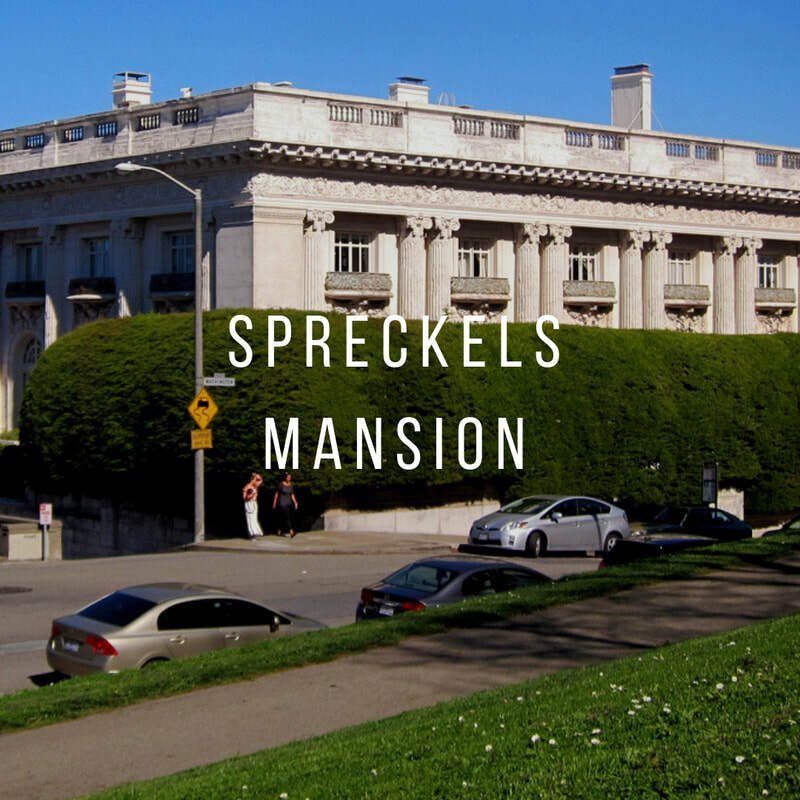 This neighborhood is known for its grand houses, which are pricey and hard to come by.